Legislative changes to the Singapore patents law on 14 February 2014 introduced a new procedure known as Supplementary Examination to the foreign route prosecution option where reliance on final results of search and examination of certain foreign or international applications was possible subject to requirements being satisfied. In effort to further strengthen Singapore patents regime, the Intellectual Property Office of Singapore (IPOS) has announced that Supplementary Examination under the foreign route prosecution option will no longer be available in the year 2017. Although the exact date of implementation has yet to be announced, IPOS has said that it will not be earlier than 1 January 2017. Thus patent applications filed after the date of implementation will need be required to undergo substantive examination or combined search and examination. However, it may still be possible to request Supplementary Examination for PCT applications entering the national phase in Singapore if the international filing date of the PCT application is before the date of implementation. For avoidance of doubt, applicants will still be able to request substantive examination based on the Search Report of a corresponding foreign or international application. As a departure from the current practice of no official fees when requesting Supplementary Examination; new official fees will be introduced with effect from 1 January 2017 and such fees will be reviewed annually. As part of a broader review of the patents law, IPOS has indicated that the list of excluded patentable subject matter may be re-introduced into the Singapore patents legislation. 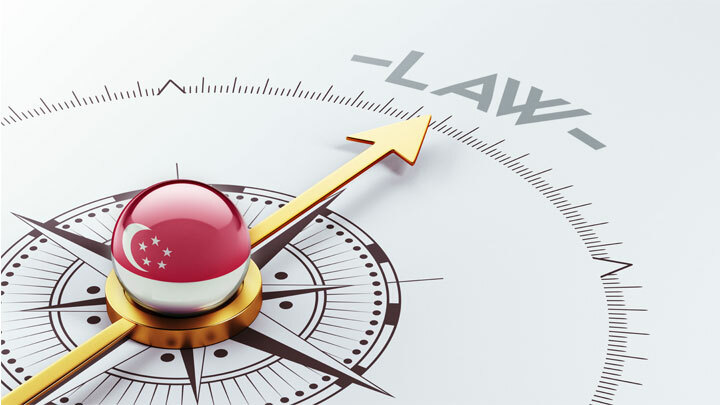 More details of the legislative changes will be made known as soon as they are announced but it will be prudent for applicants to consider the impending legislative changes when framing their patenting filing strategy for Singapore.